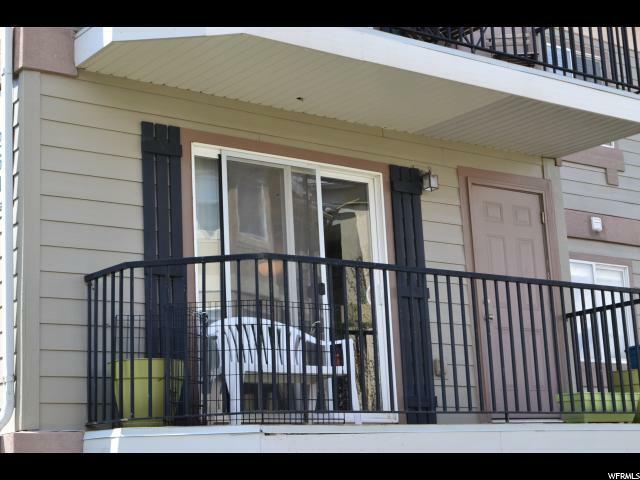 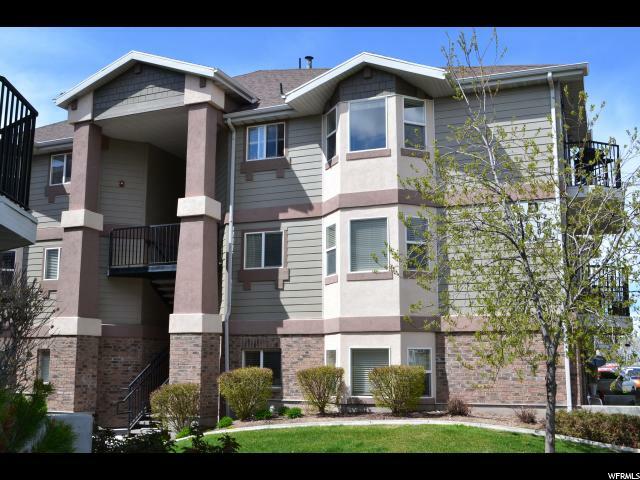 Amazing 3 bedroom condo with unobstructed mountain views. 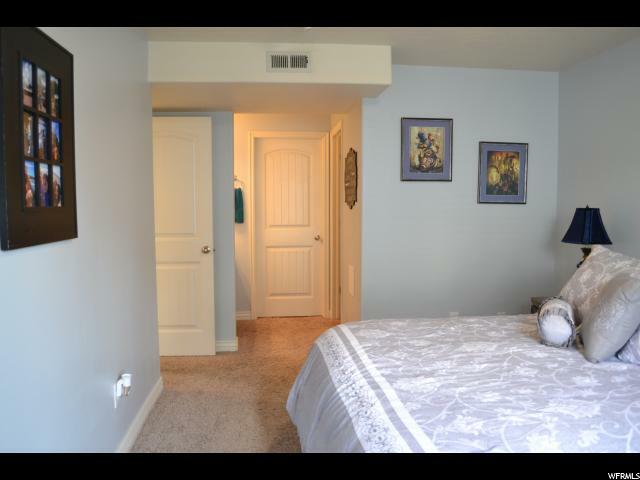 Grand master suite with large walk in closet. 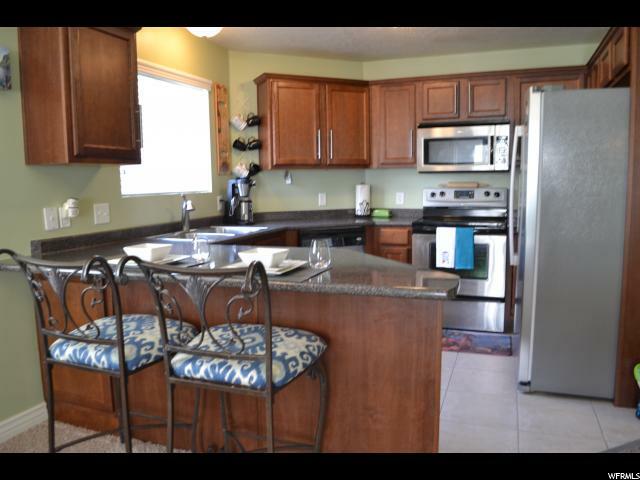 Wonderfully laid out kitchen with stainless appliances and tile flooring, and breakfast bar. 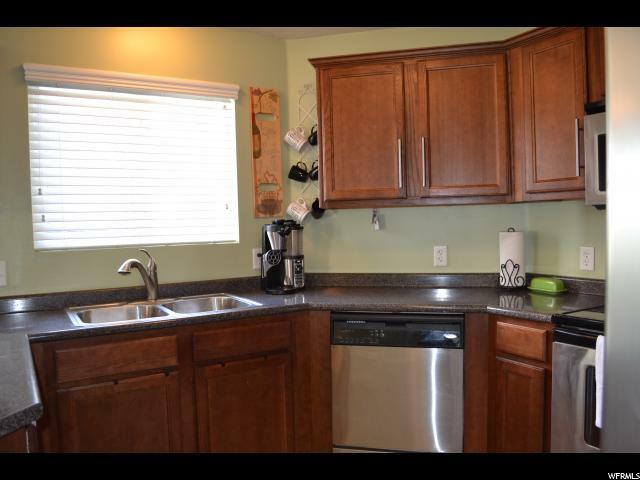 Kitchen opens into dining area with bay window and family room that leads to the cozy east facing deck. 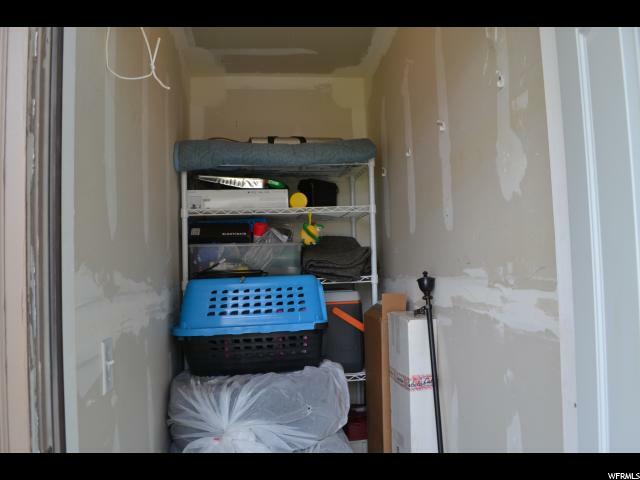 Off the deck is one of 2 large storage closets for this unit. 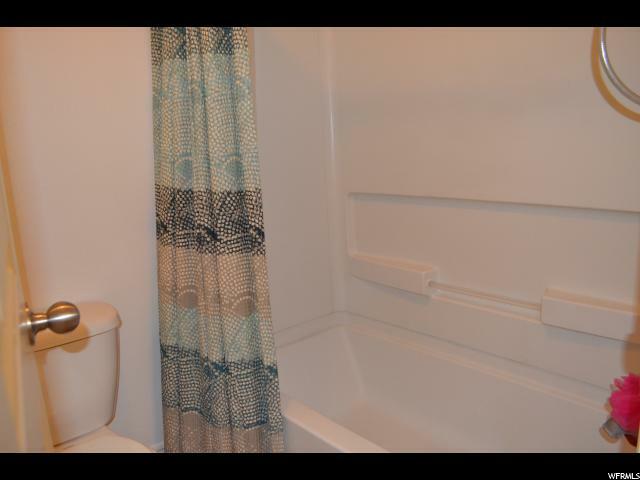 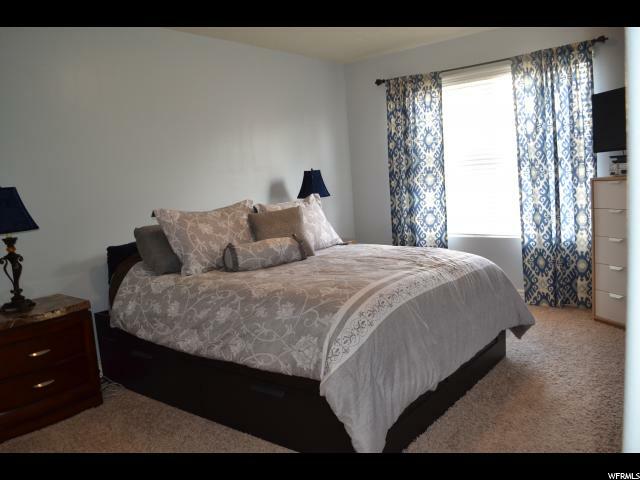 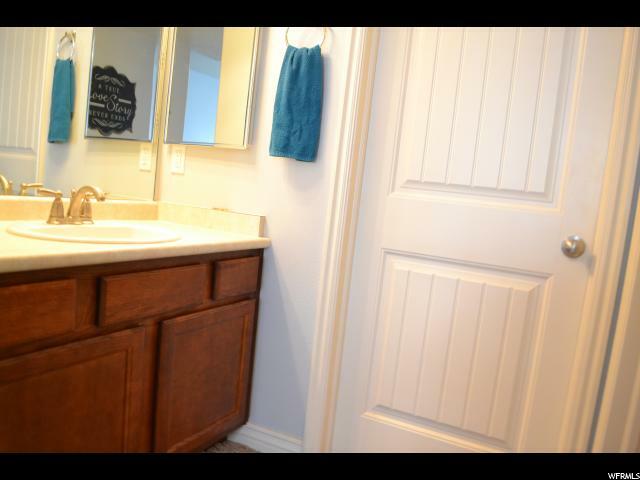 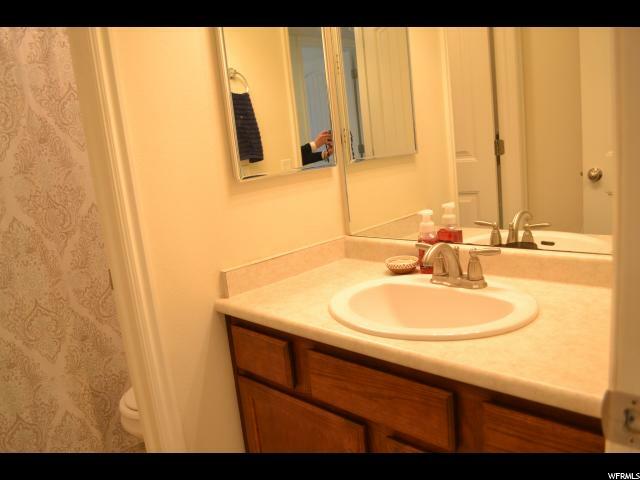 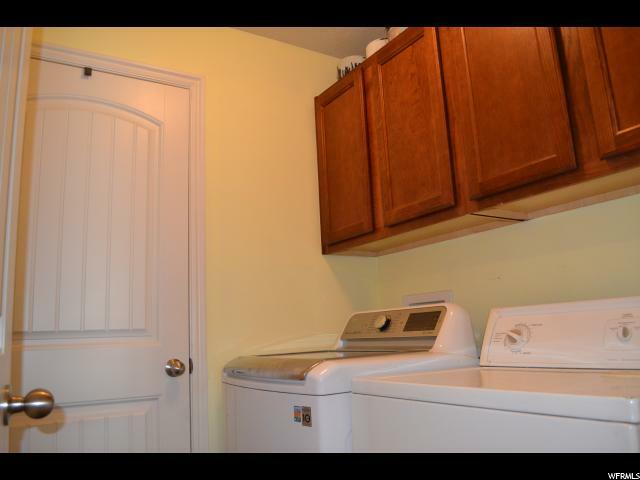 Nice size laundry room just off the guest bathroom and spacious bedrooms,. 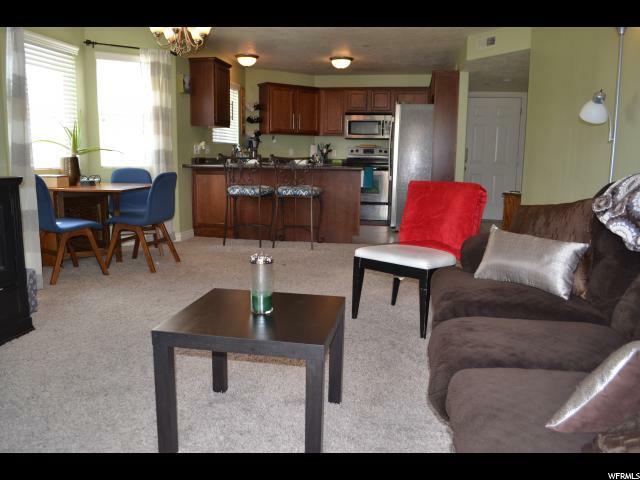 Very well kept complex in an unbeatable location. 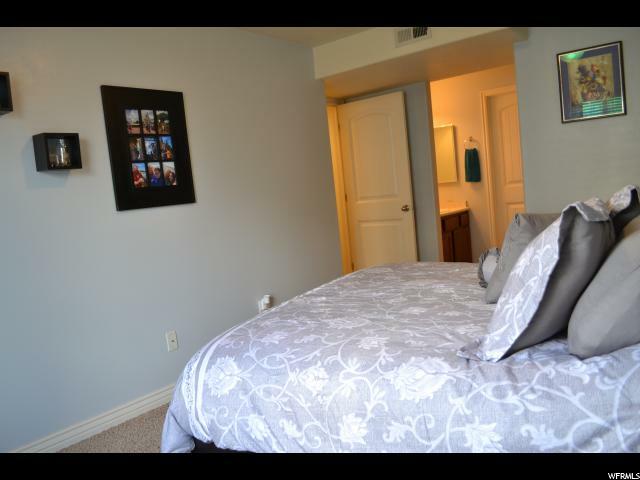 Minutes to trax, freeways, restaurants, entertainment and shopping. 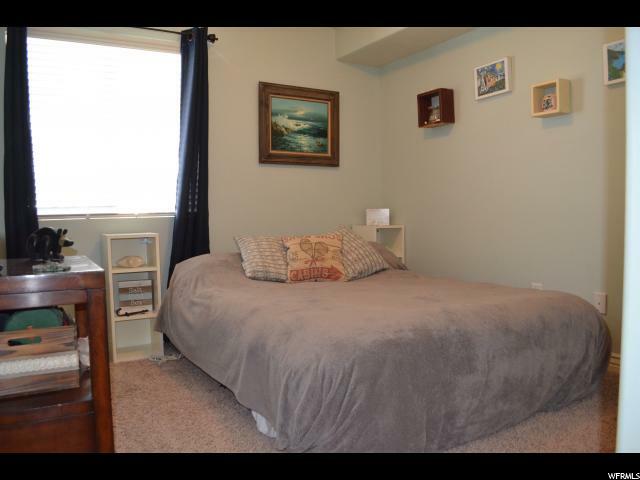 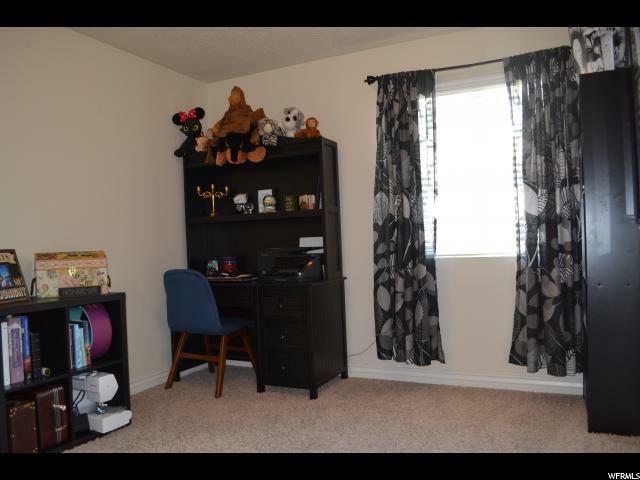 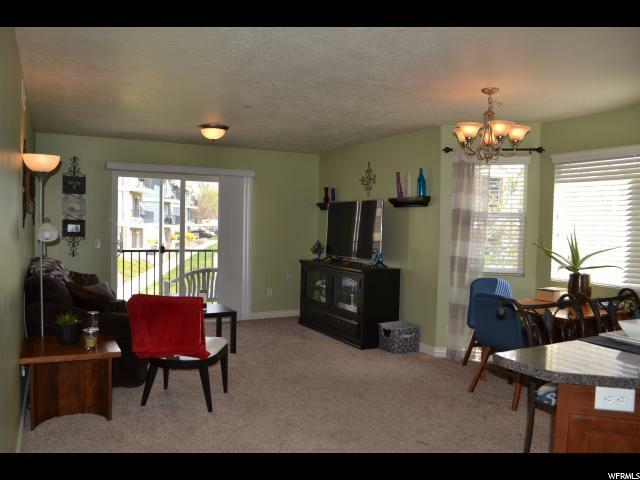 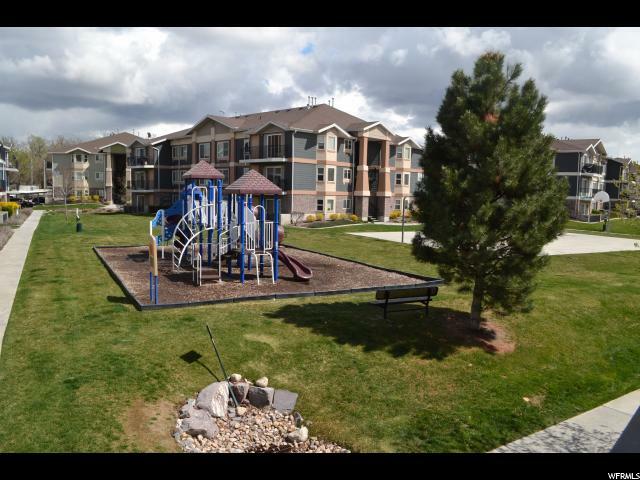 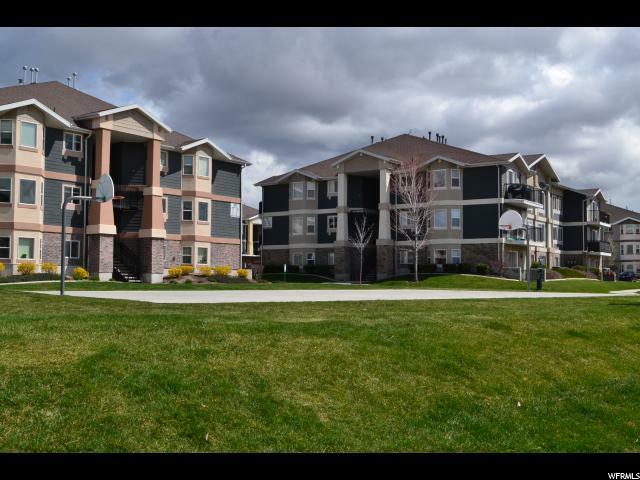 I would like more information regarding the property at 8229 S RESACA DR Unit D6, Sandy UT 84070 - (MLS #1593272).